I will find any excuse I can to make a Gin cocktail like this. 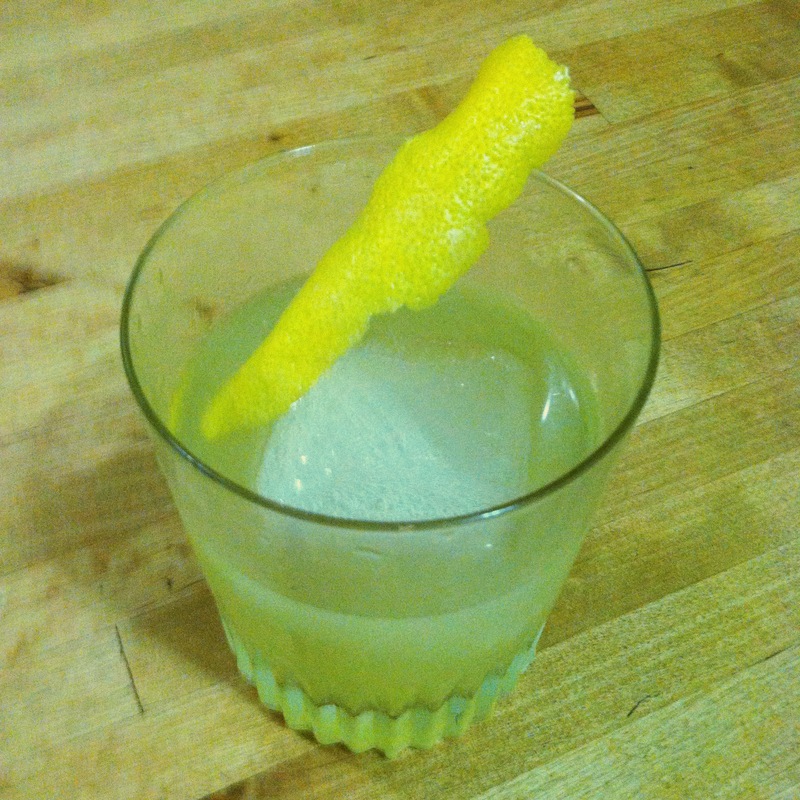 Give me Gin, Chartreuse, Pernod and Lemon juice all year long! Rinse rocks glass with Pernod Pastis and chill glass. Combine Gin, Chartreuse Jaune, Lemon Juice and Honey Syrup in tin with cracked ice. Shake and strain into glass over one big rock. Express Lemon peel and use as garnish.